Jane Setter is Professor of Phonetics at the University of Reading, UK, and a National Teaching Fellow of Advance HE. 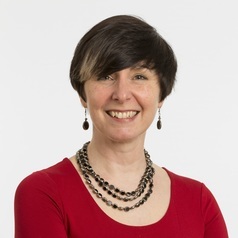 Jane's interests are in the teaching and learning of phonetics and English pronunciation, and her research areas include pronunciation in British and global Englishes and aspects of the speech of children with speech and language deficits. National Teaching Fellow of Advance HE.